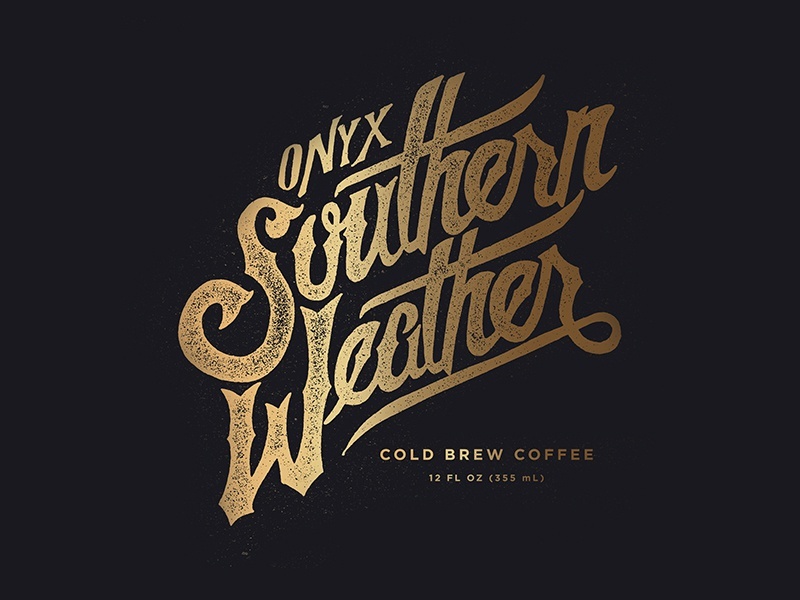 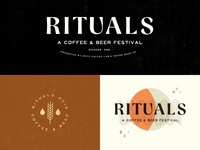 RITUALS FESTIVAL — Coffee + Beer Forever. 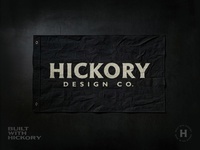 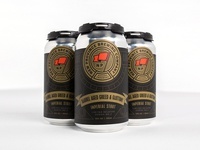 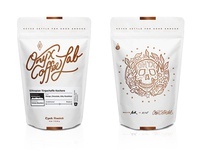 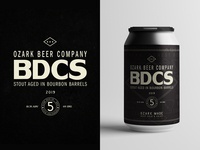 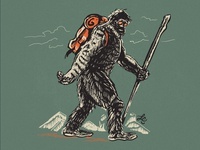 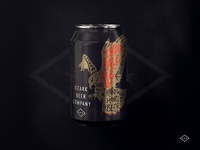 OZARK BDCS — New can labels for Ozark Beer Co.
Arkansas Fly Badge Copy — Do you even hobo? 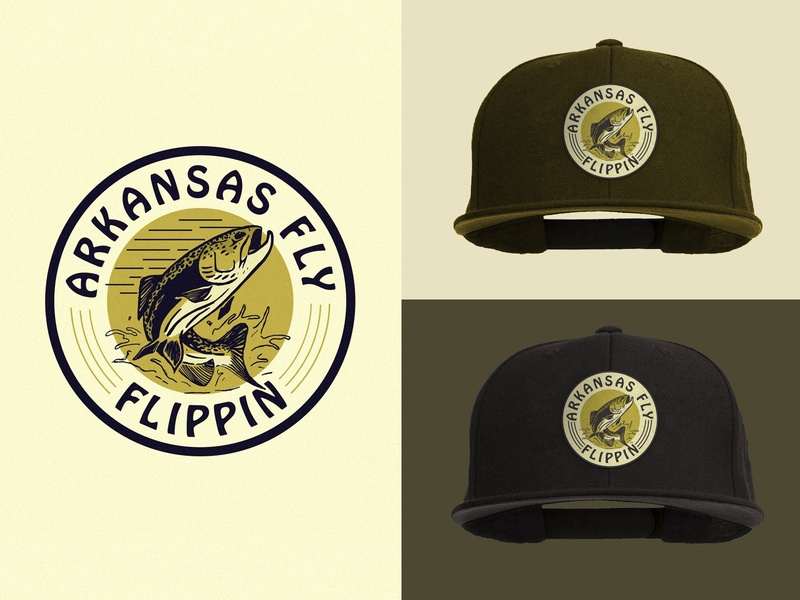 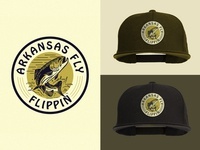 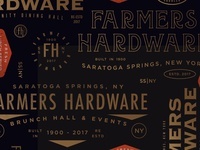 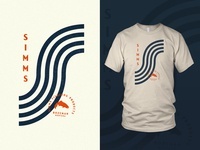 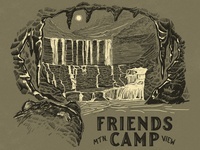 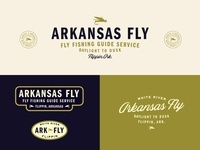 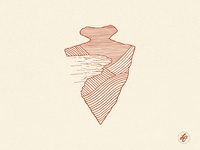 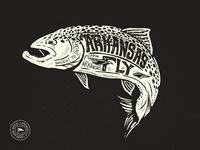 More merch work for Arkansas Fly. 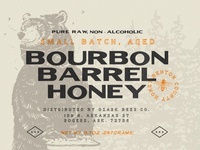 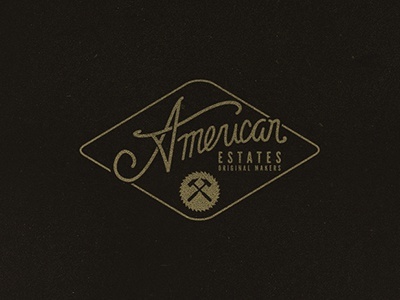 Ozark Bourbon Barrel Aged Honey — New Labels for a Killer new product from Ozark Beer Company. 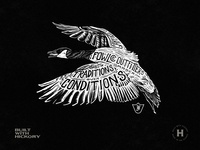 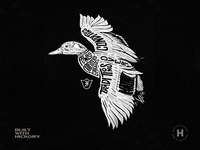 Fowlco Goose — More Bird Merch for FowlCo Outfitters. 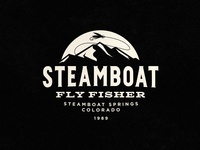 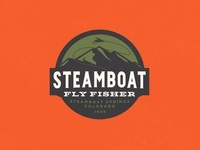 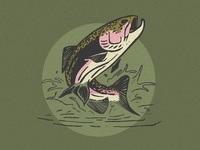 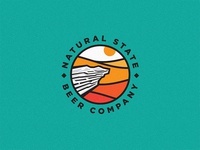 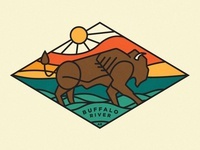 Steamboat Fly Fisher — Badge work that didn't quite make the cut..
New Province — New can stickers for a local brewery here in Northwest Arkansas.